The world of Sanctuary is about to expand with a new book releasing soon! 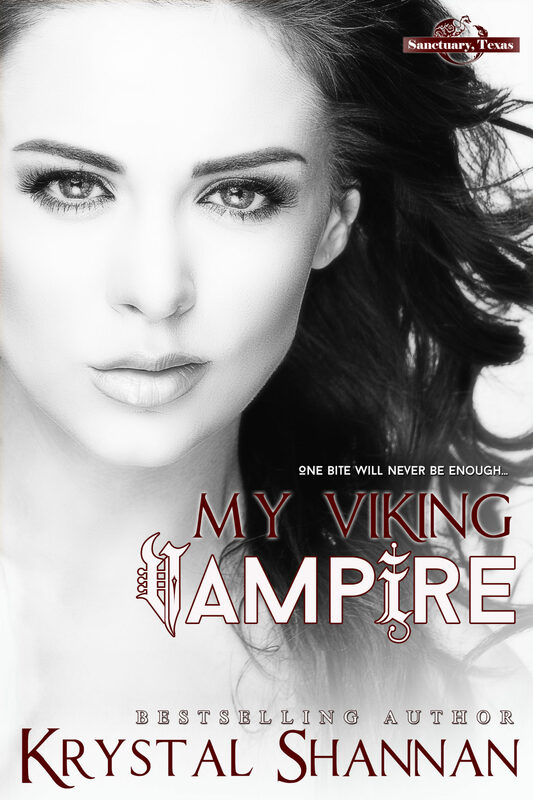 My Viking Vampire is the first book in this paranormal romance series. Pick up your copy today!